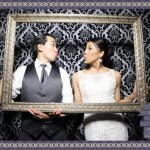 Some couples prefer a more intimate of an atmosphere for their wedding celebration. 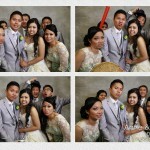 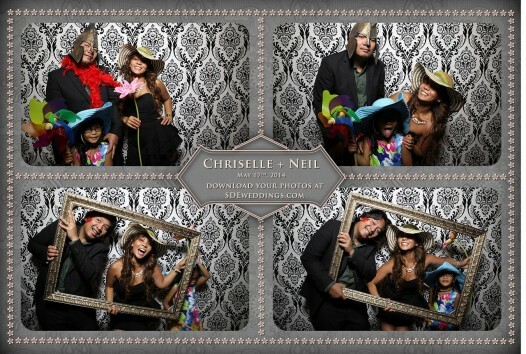 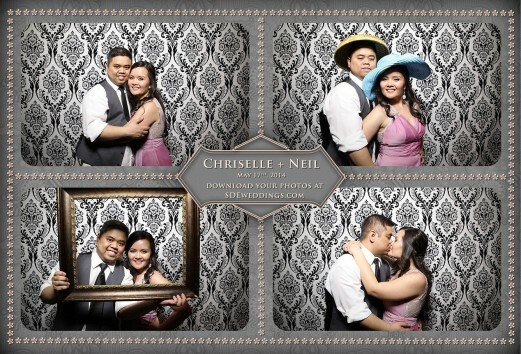 For Neil and Chriselle, a young Filipino couple, an open photobooth available to their dozen handful of guests was a wise choice in strengthening even the tightest of bonds between their family and friends, of course, through goofy poses and silly hats. 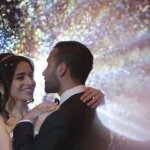 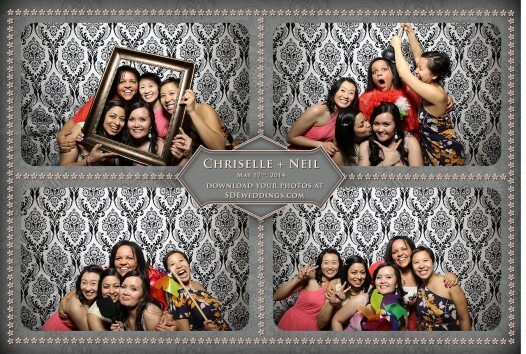 We at SDE Weddings, Toronto’s premier wedding videography, cinematography and photobooth company, were glad that a wedding setting among familiar faces can still be made even more entertaining by the simple addition of a photoboot camera, a few props, and plenty of smiling faces. 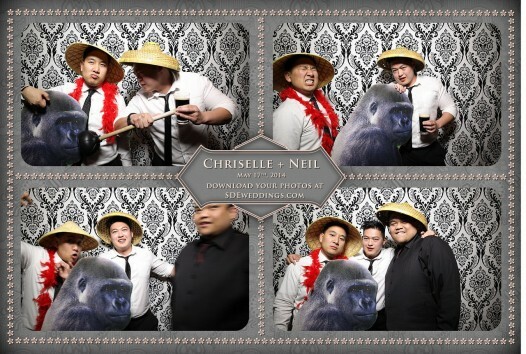 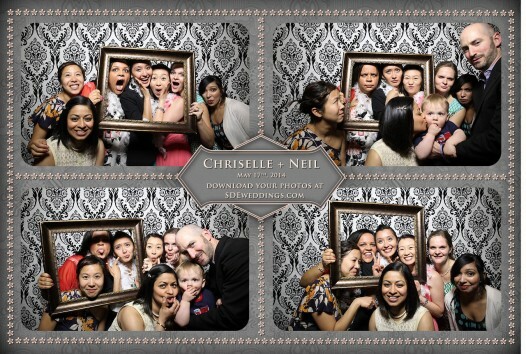 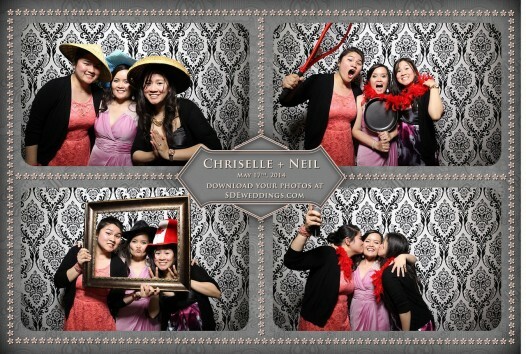 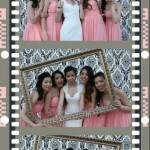 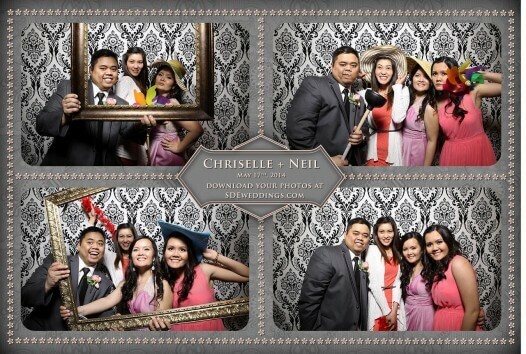 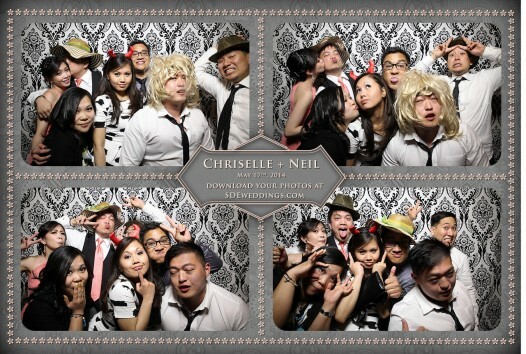 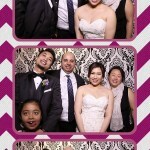 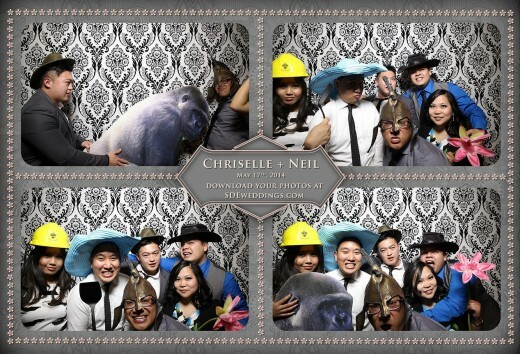 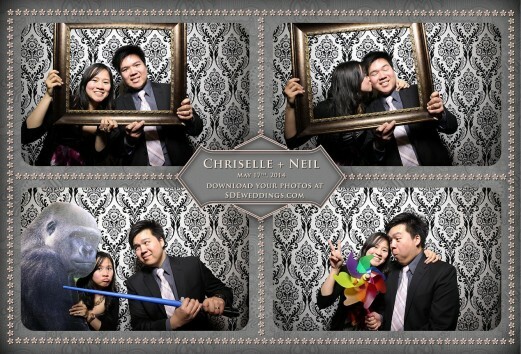 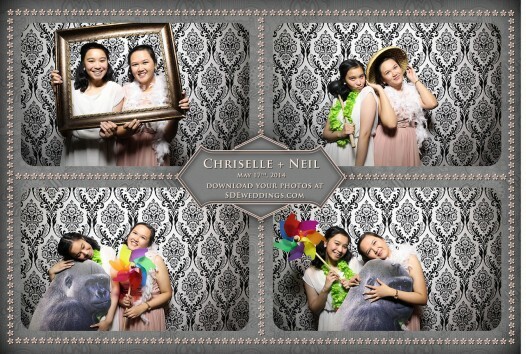 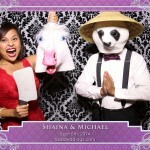 Neil and Chriselle’s exclusive wedding reception was held last month on May 17, 2014 at Toronto’s Markland Wood Golf Club, and if you don’t mind the pun, we feel that our wedding photobooth service fit the couple and their celebrants to a ‘tee’. 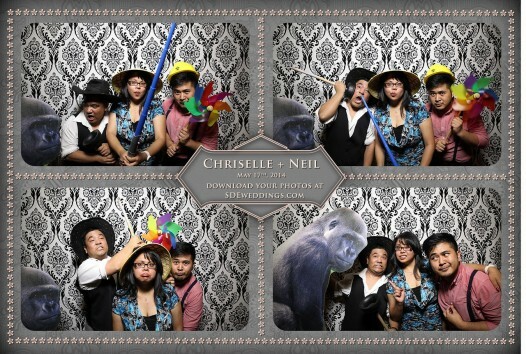 Feel free to have a look at some of the more amusing of snapshots in the preview pictures below.